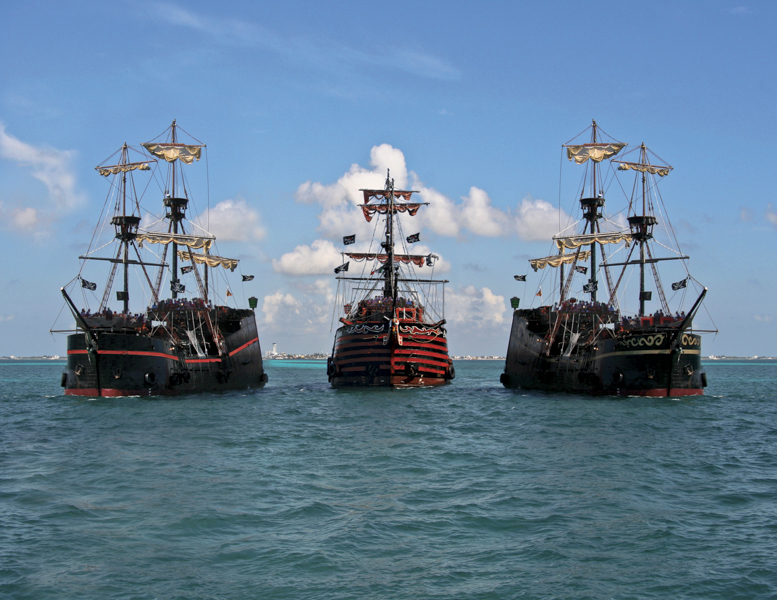 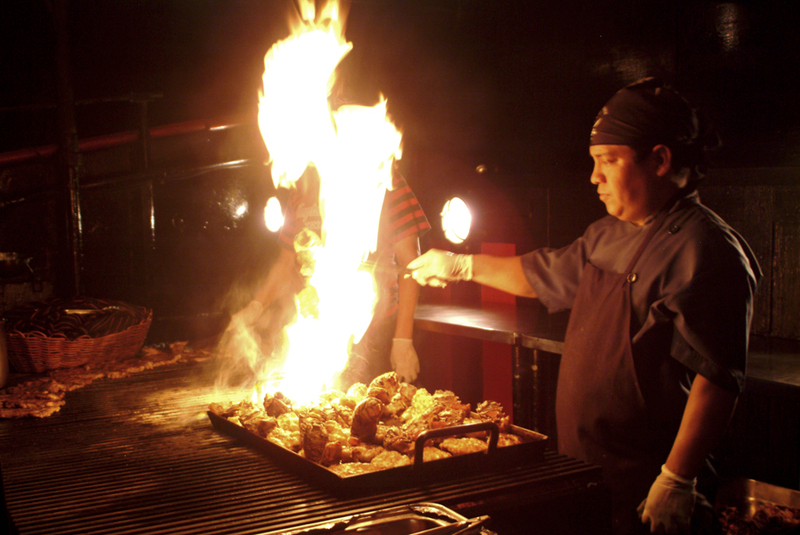 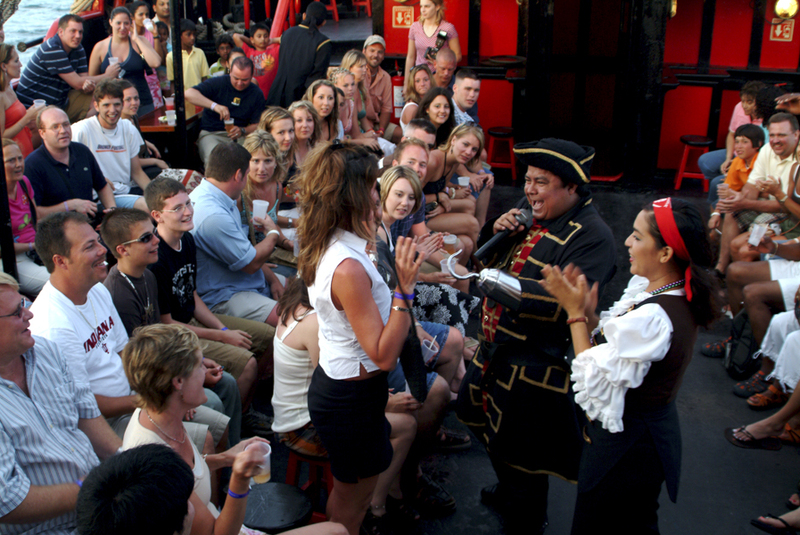 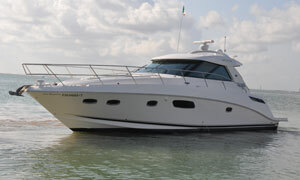 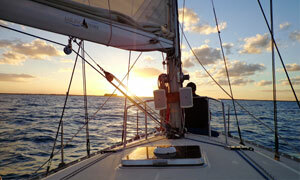 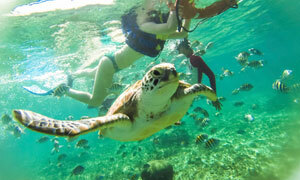 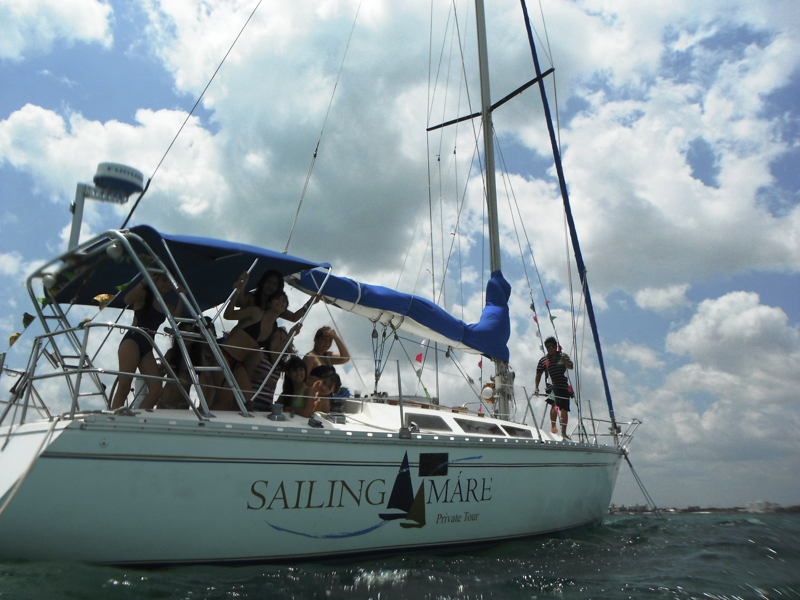 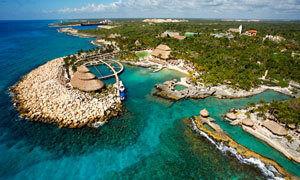 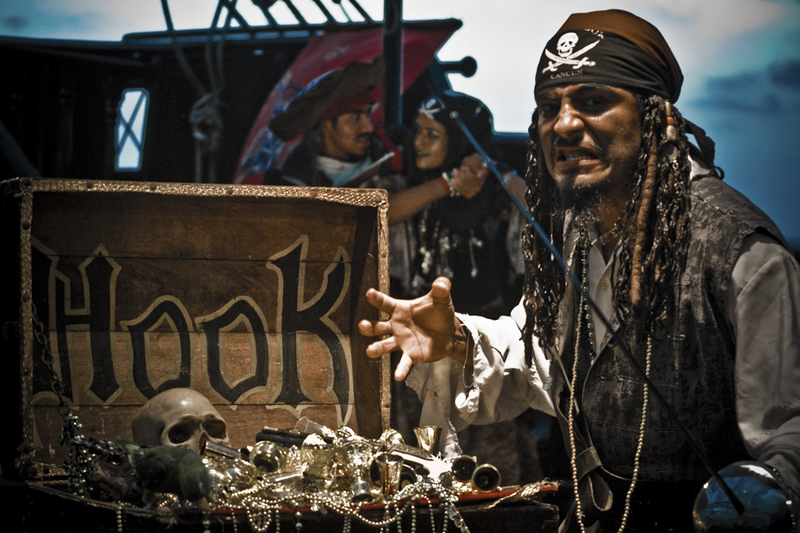 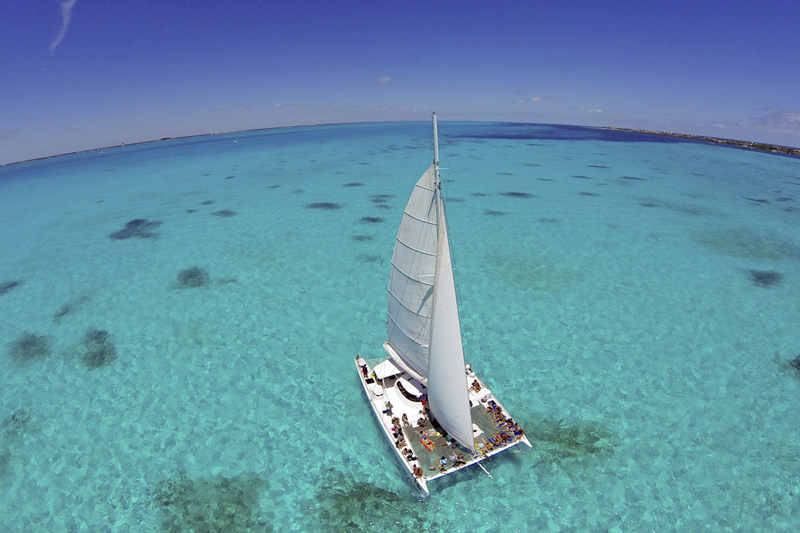 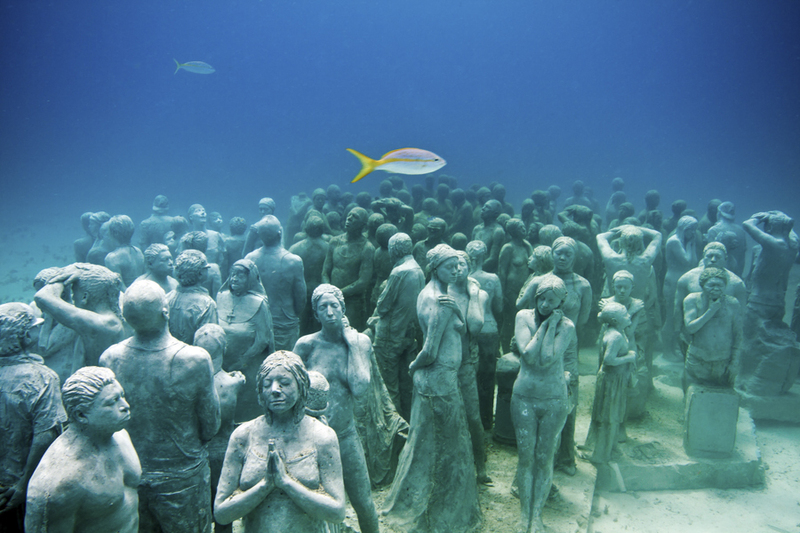 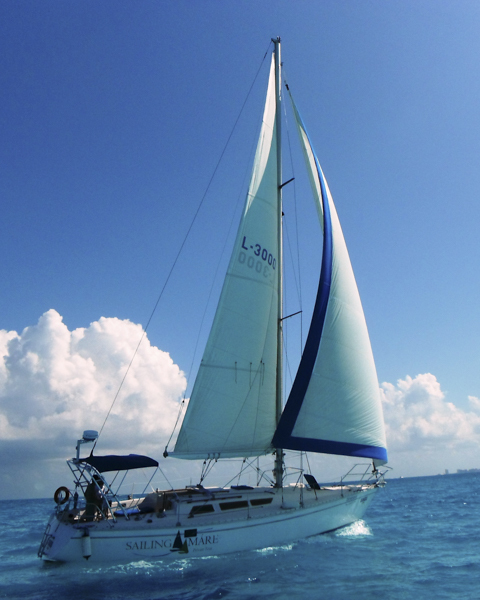 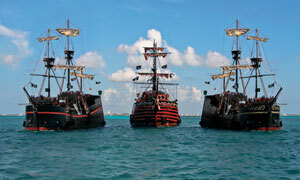 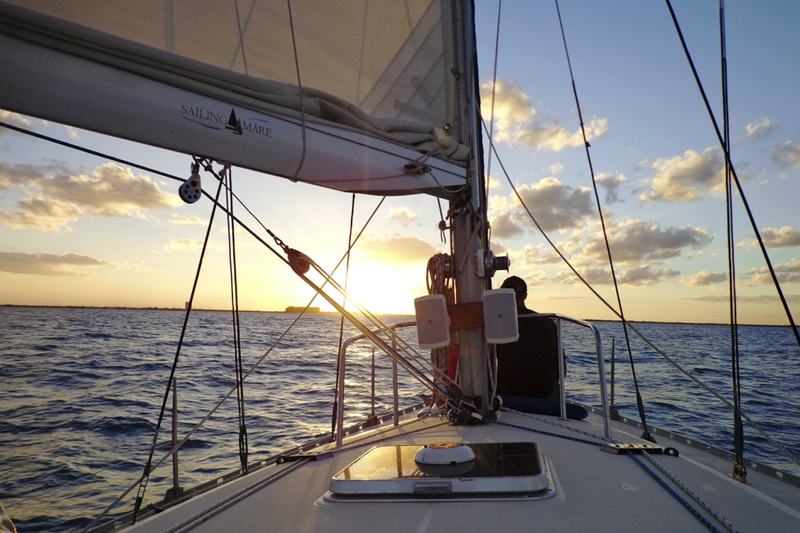 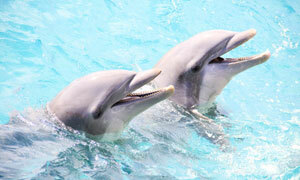 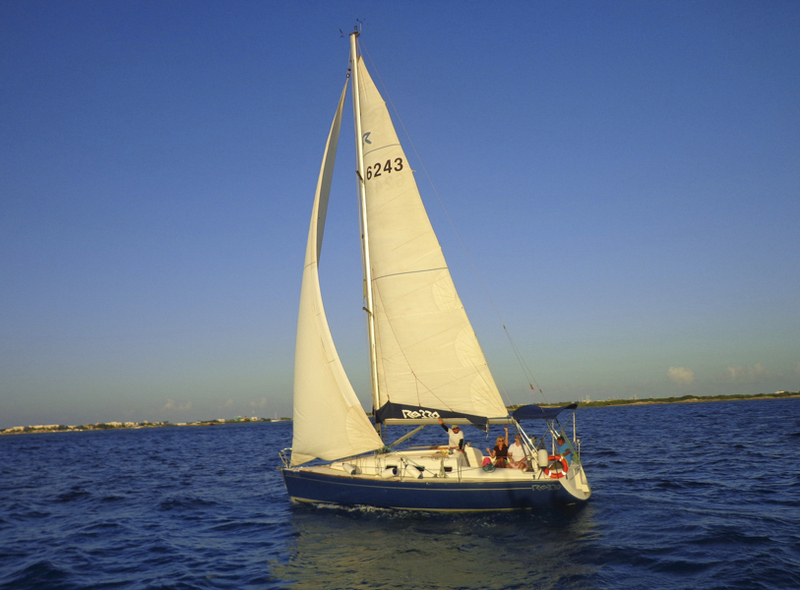 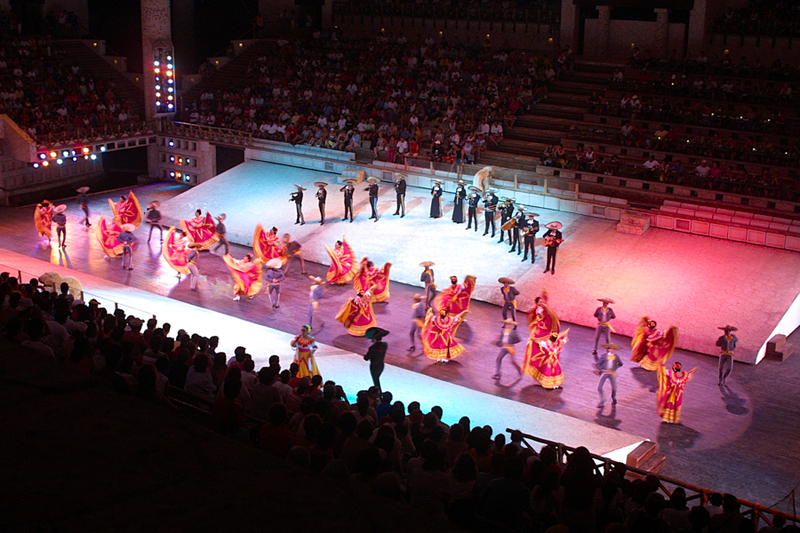 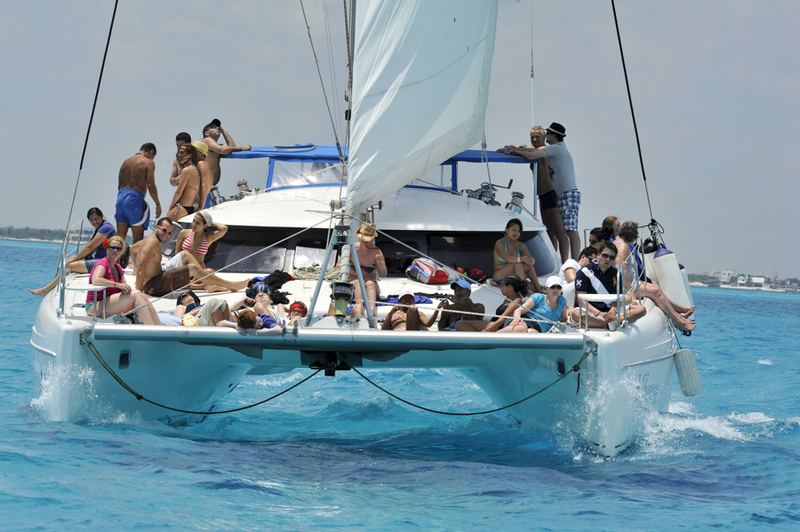 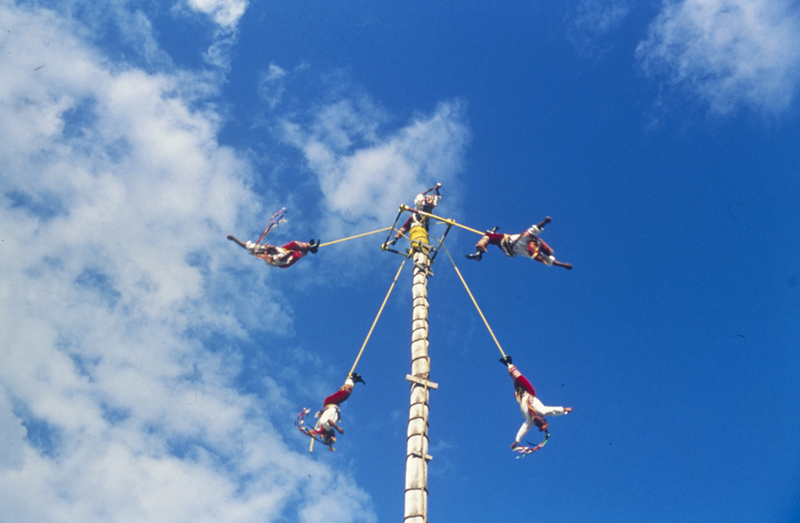 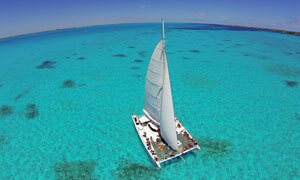 Enjoy the best Lobster Dinner Cruise & Pirate Show in Cancun. 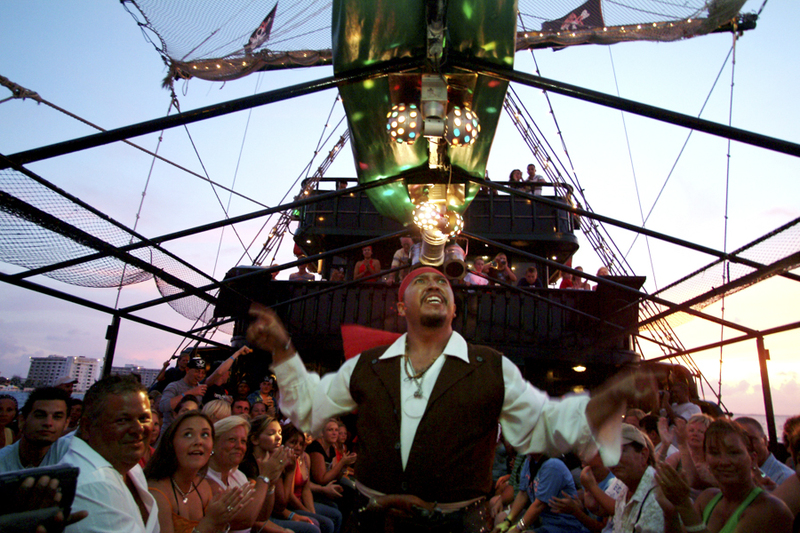 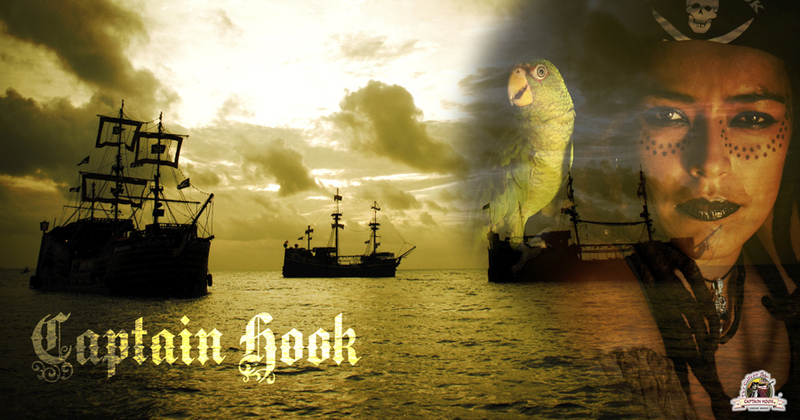 On board three 18th Century Spanish Galleon replicas, while sailing the beautiful mexican caribbean waters & enjoying a delicious buffet dinner, entertained by our pirates who will surprise you with tales of their past escapades. 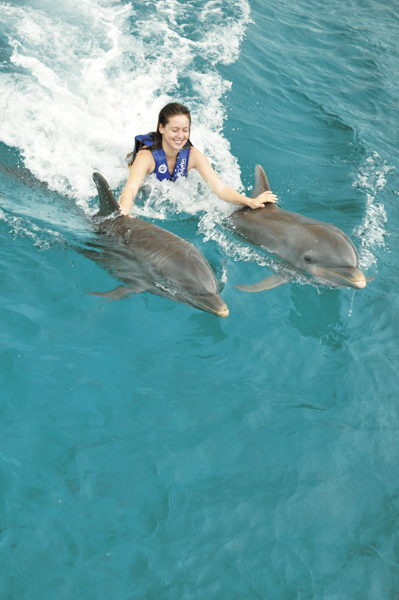 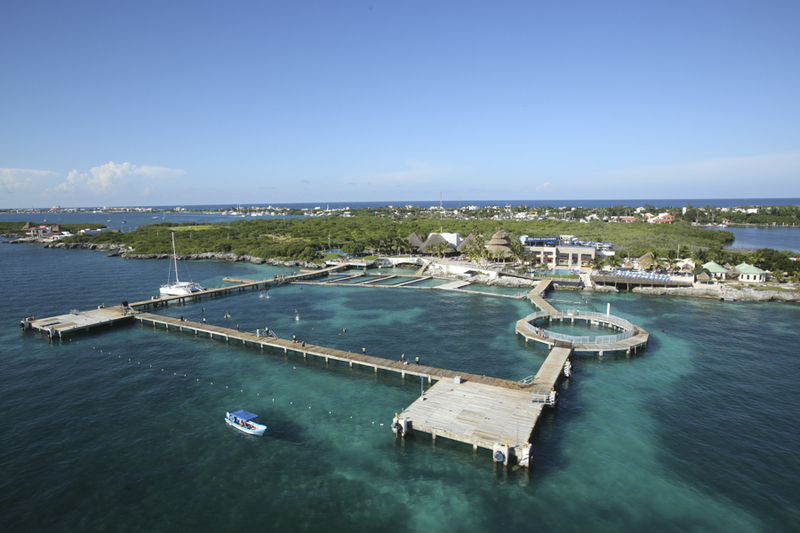 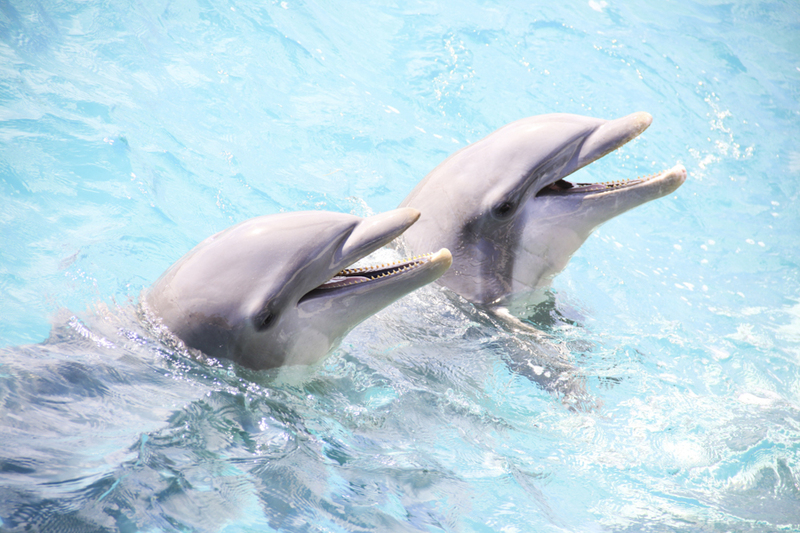 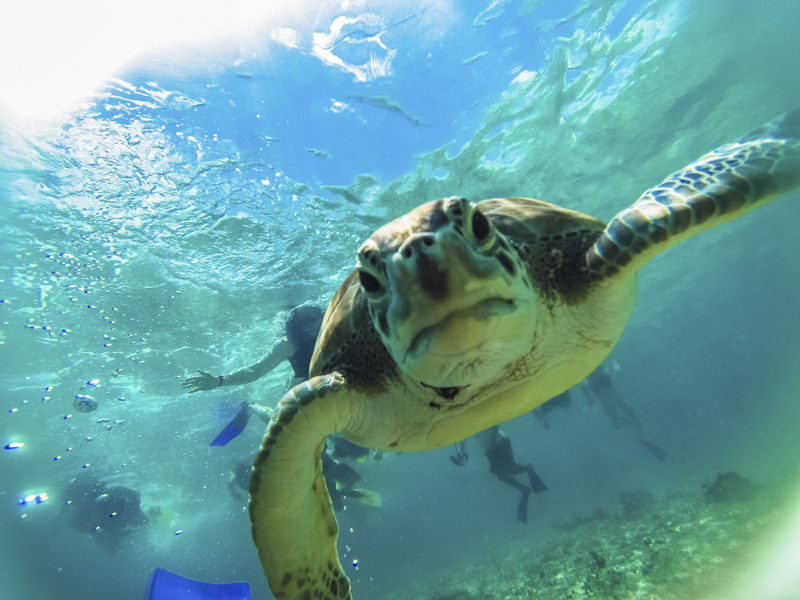 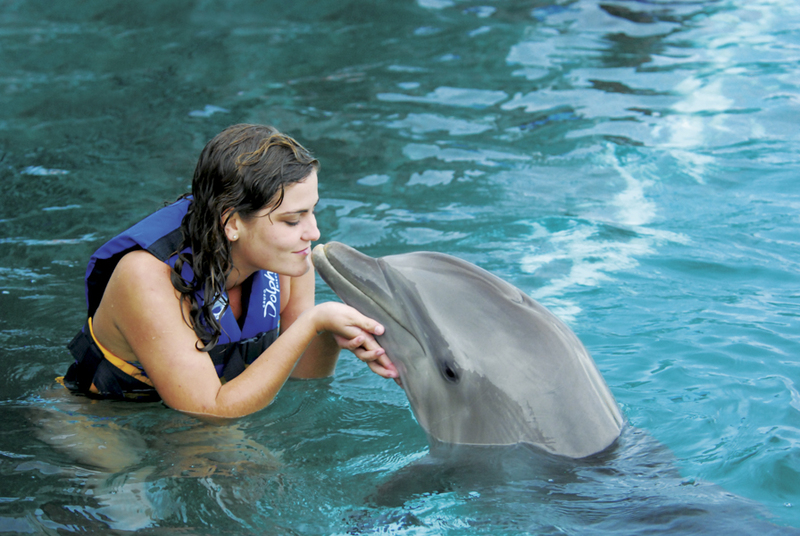 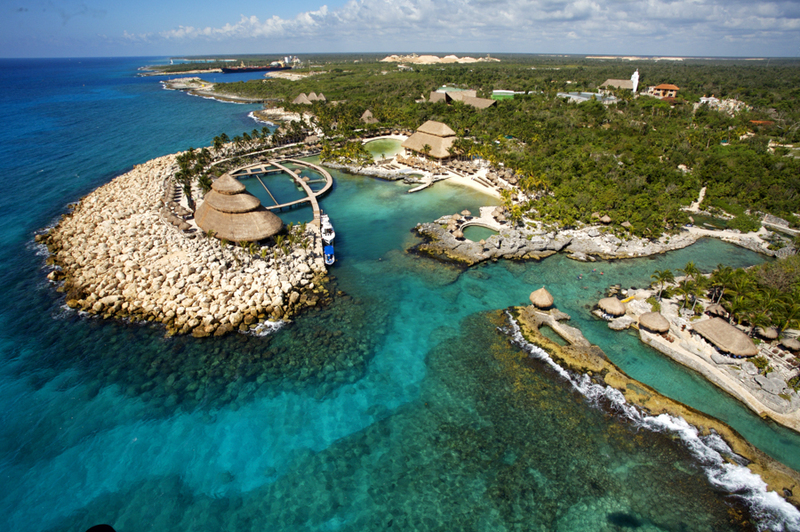 With Xel-Há All Inclusive, enjoy the world's most beautiful natural aquarium and all of the attractions within the park, worry-free. 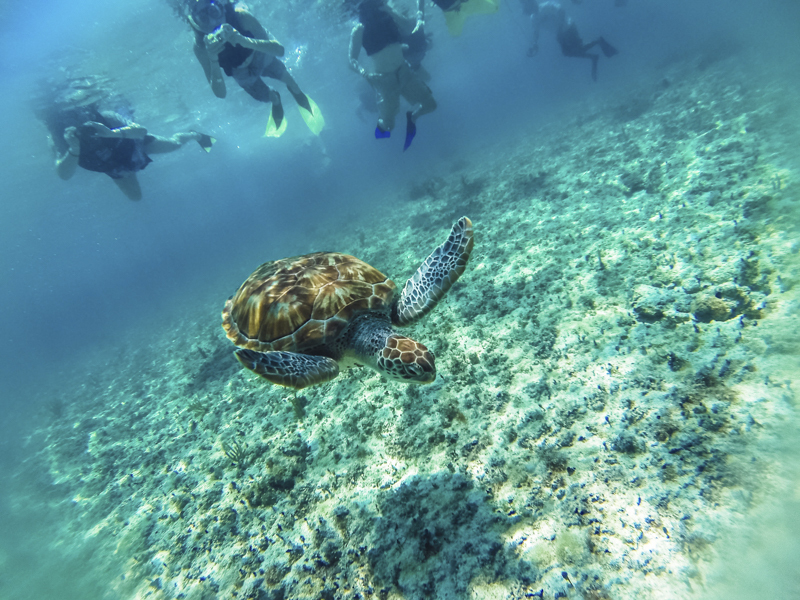 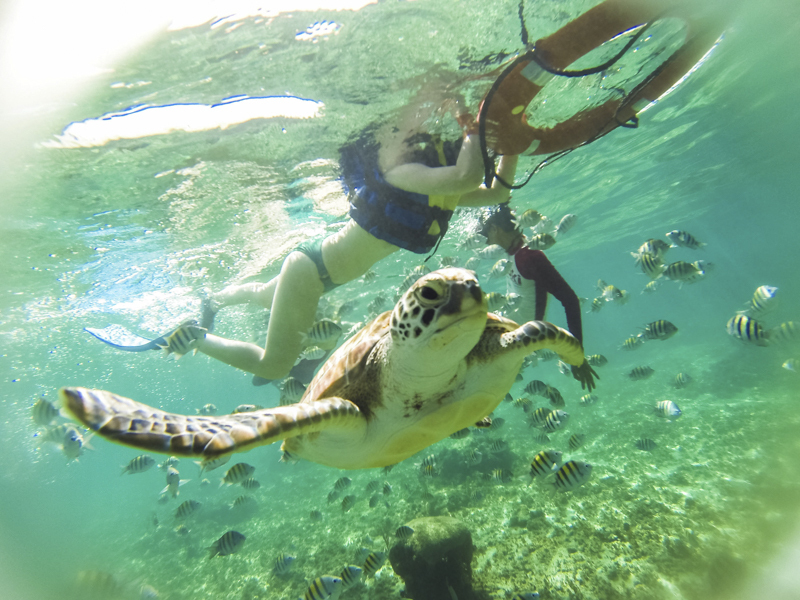 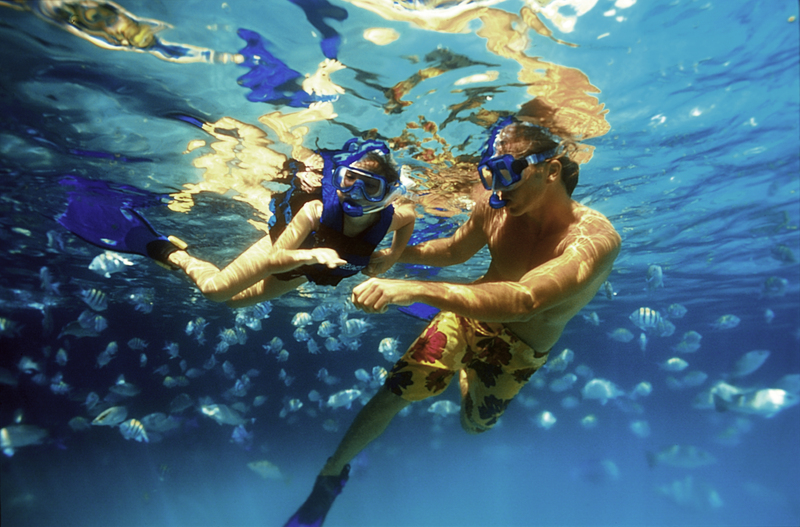 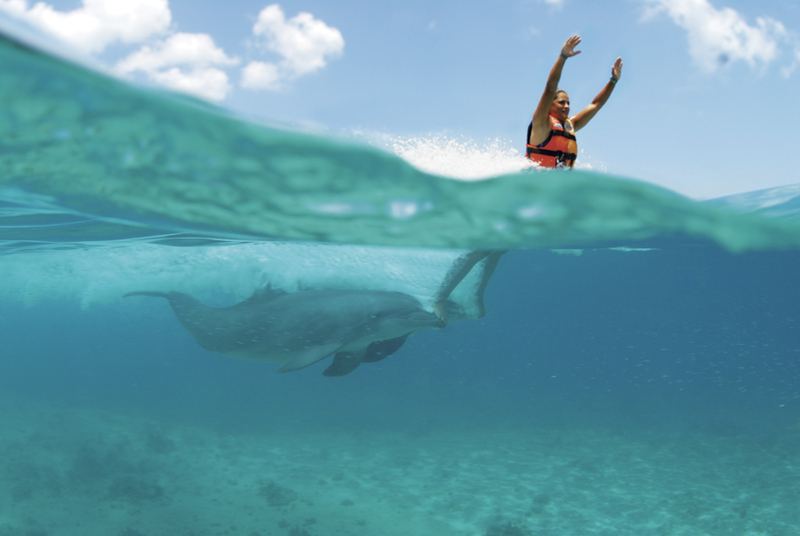 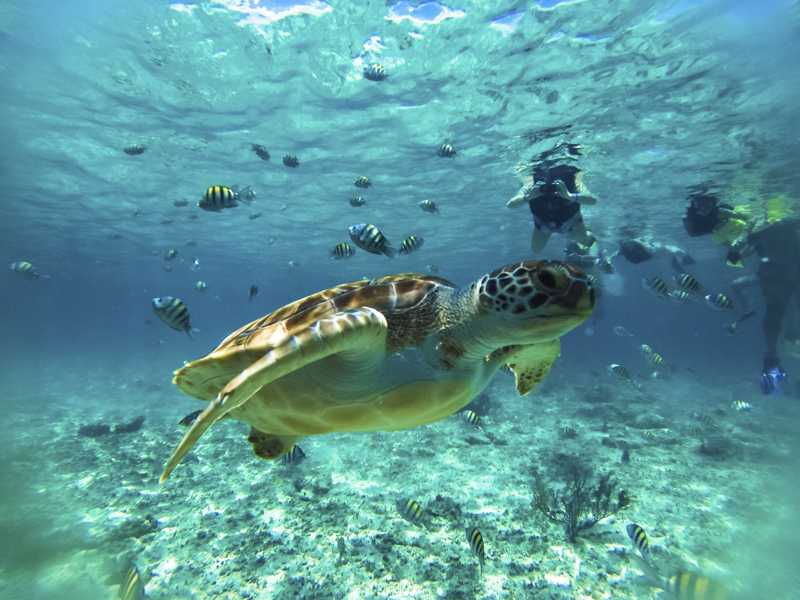 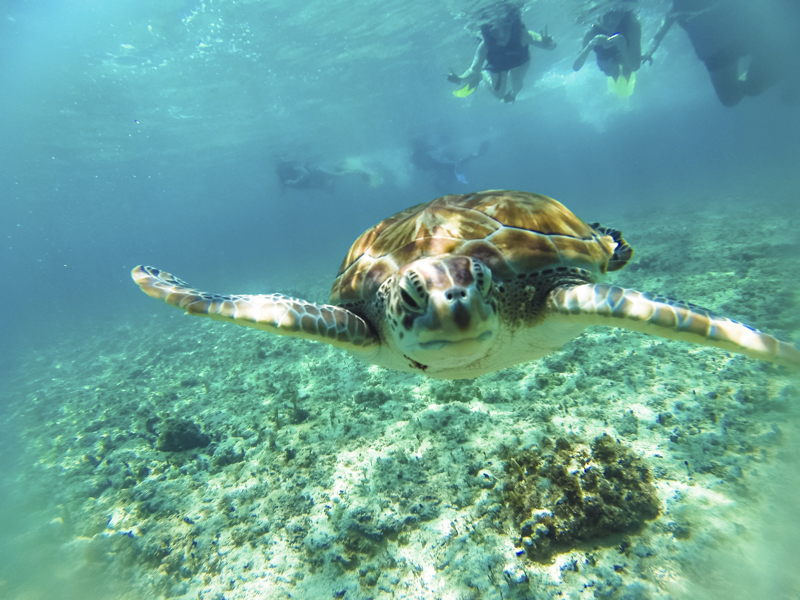 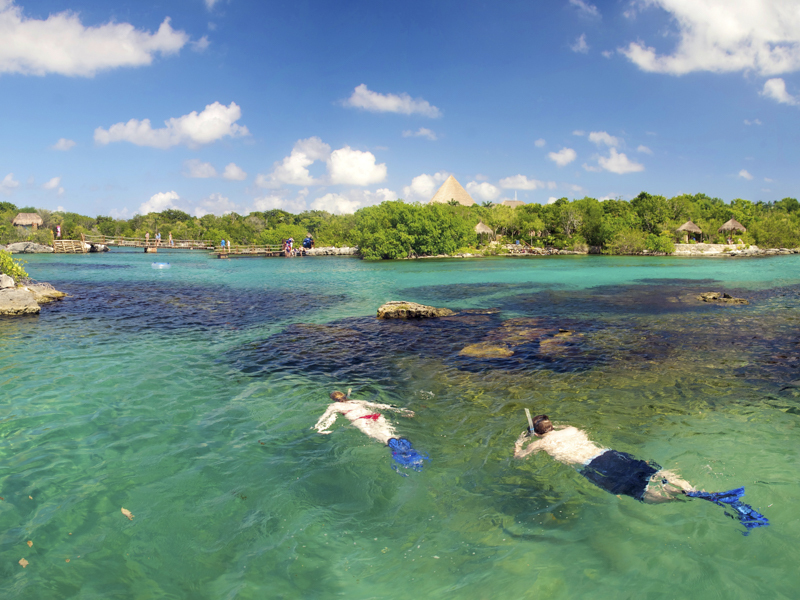 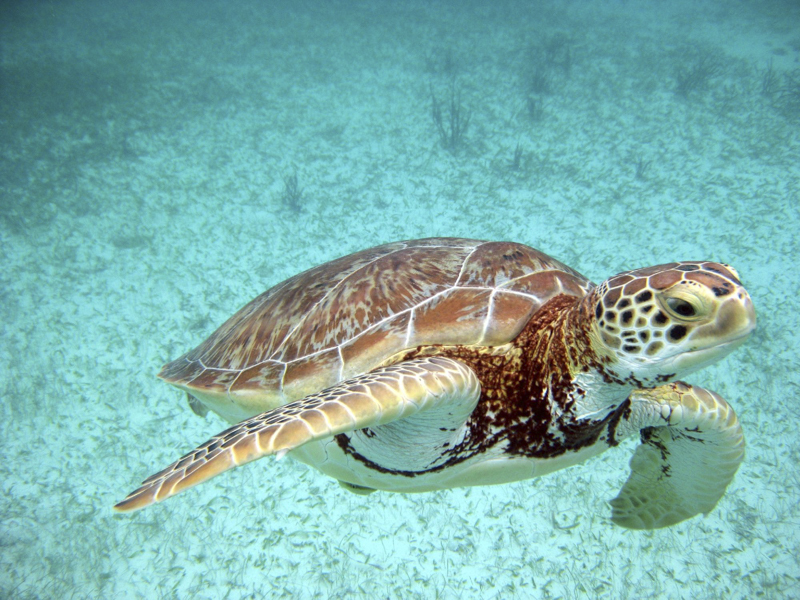 Snorkel in Xel-Há's natural inlet and amaze yourself with the incredible marine life. 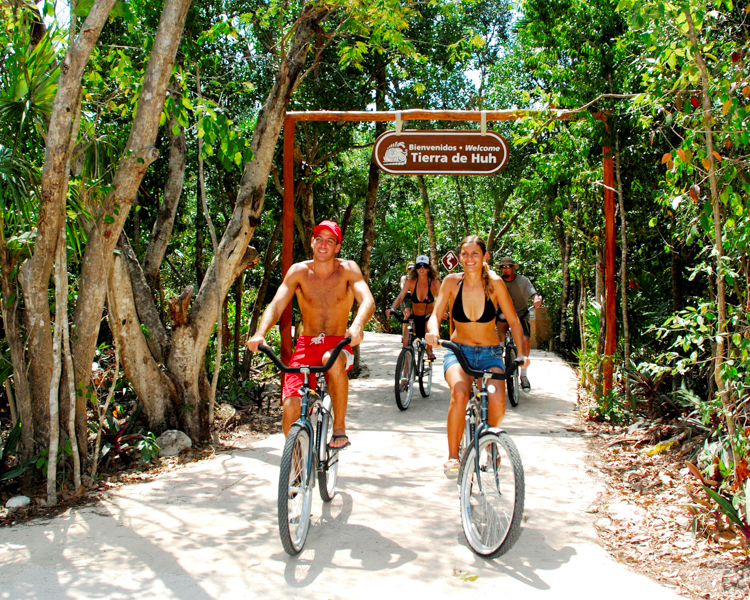 Walk around majestic paths surrounded by vegetation and discover the different colors of the lush jungle. 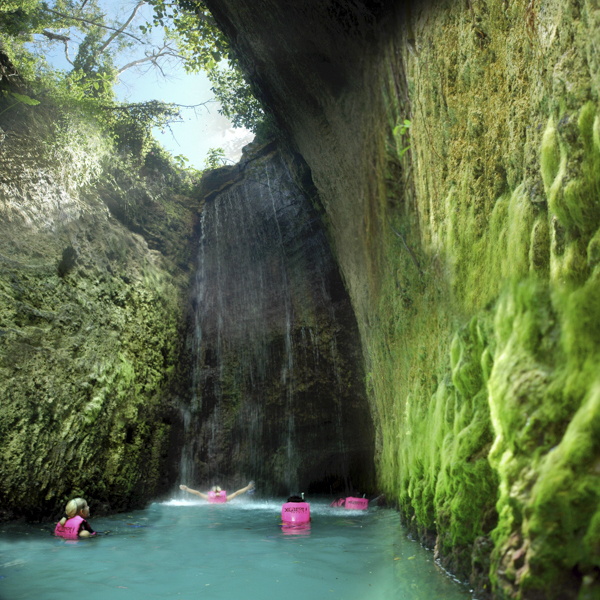 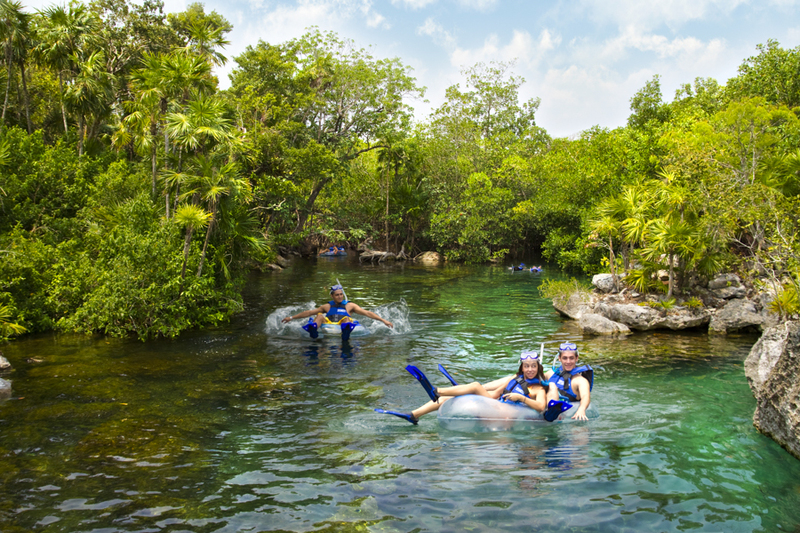 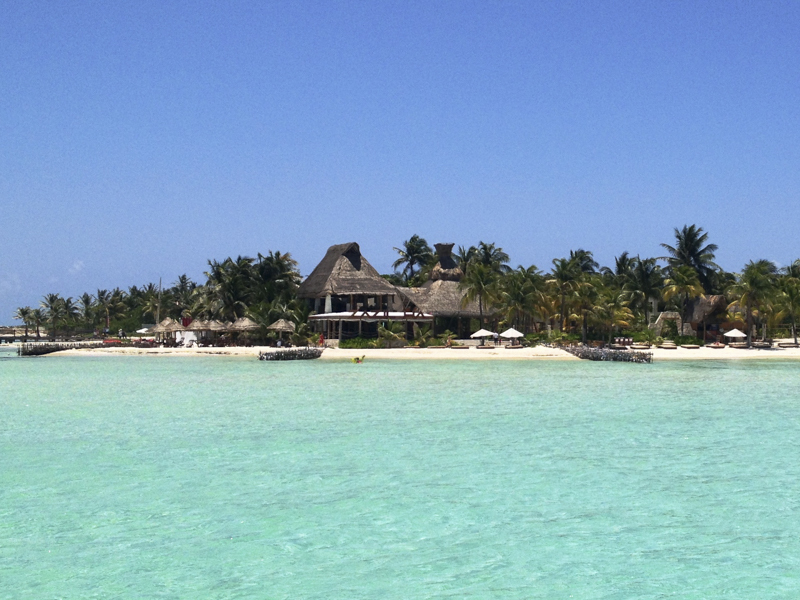 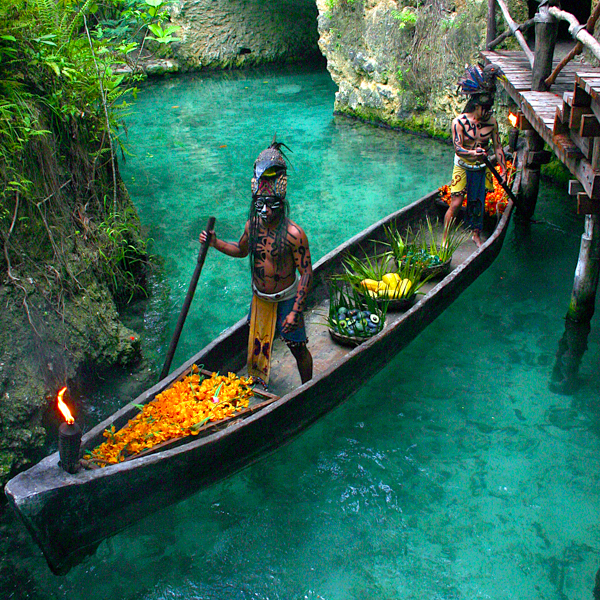 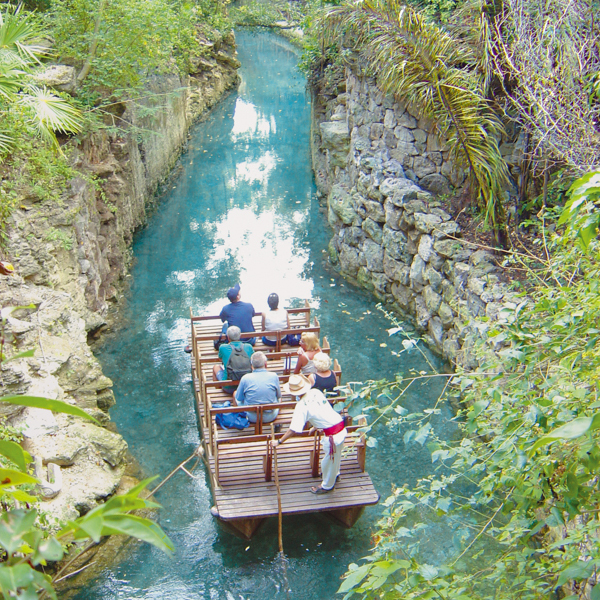 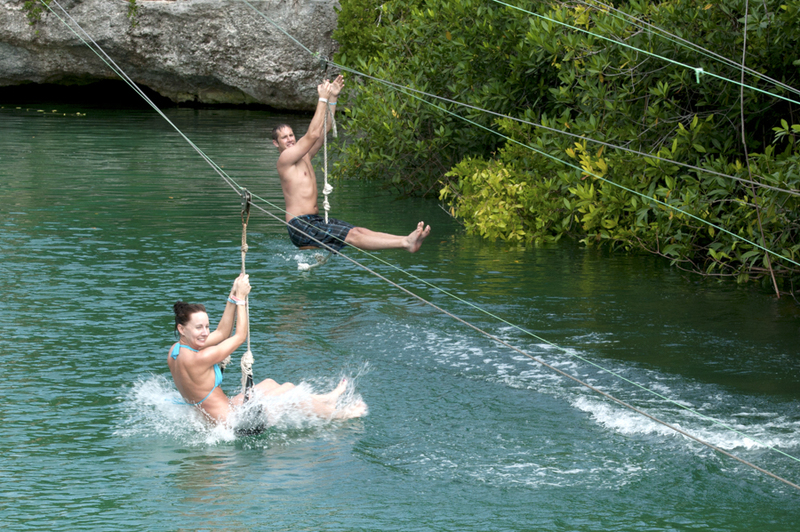 Enter deep into Xel-Há's paradise and live nature to the fullest.